Social network platform, Twitter, has unveiled plans to curb harassment, bullying and improve abuse reporting. The new update will make it possible for users to “mute” abuse and users who decide to mute things won’t see them. The “mute” function will enable people block accounts they don’t want to see tweets from as well as keywords, phrases and conversations they don’t want to get notifications about. This was made known by a statement released by Twitter and signed by Twitter’s vice president of trust and safety, Del Harvey. The statement said, “The amount of abuse, bullying, and harassment we’ve seen across the Internet has risen sharply over the past few years. “These behaviors inhibit people from participating on Twitter, or anywhere. “Abusive conduct removes the chance to see and share all perspectives around an issue, which we believe is critical to moving us all forward. “In the worst cases, this type of conduct threatens human dignity, which we should all stand together to protect. 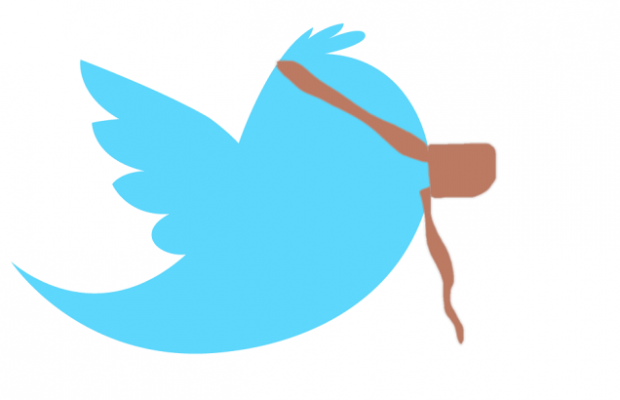 “We don’t expect these announcements to suddenly remove abusive conduct from Twitter. “No single action by us would do that. Instead, we commit to rapidly improving Twitter based on everything we observe and learn.